I've been needing accessories in my kitchen, well, since forever! However, I'm never really sure what to decorate a kitchen with. It makes sense to only have useful things in there, since space is almost always a hot commodity. I have seen lots of menus around, but this one is super cute! 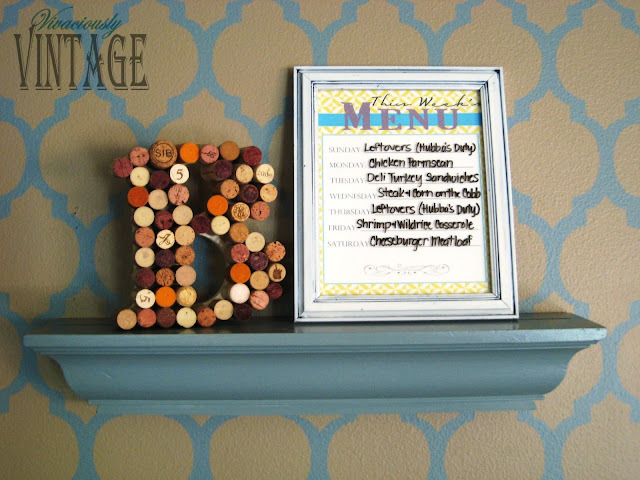 I got the free printable from Smitten Blog Designs. They also have a couple other colors, as well as other freebie printables! 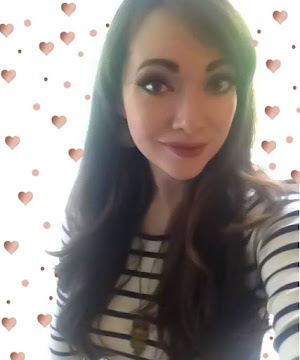 I cropped my image a little bit so there wasn't as much of a white boarder around the edges. 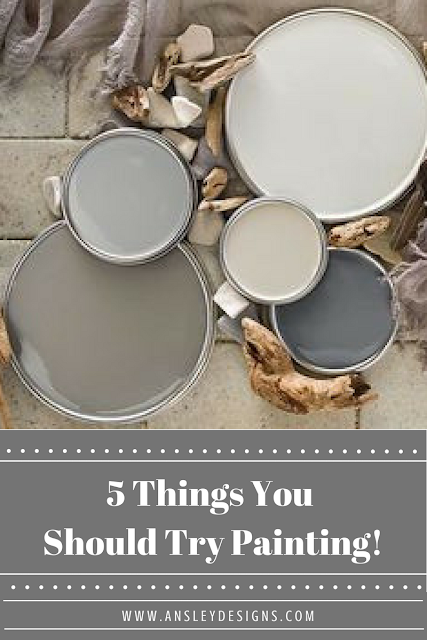 Here is the image I used from Smitten Blog Designs. Super easy to make! Just print the above image, or another of your choice, and put it in a frame. I painted my frame white and glazed it. DONE! lol. 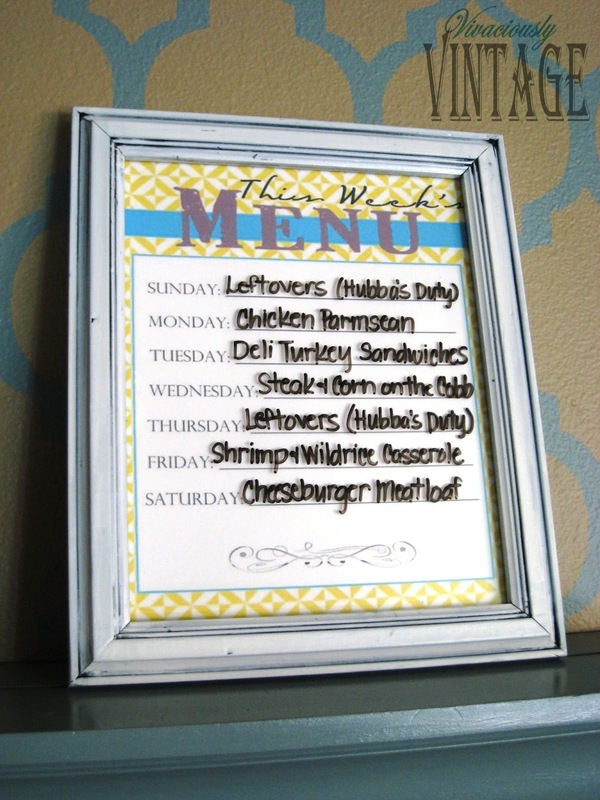 Simply use a dry erase marker to write your menu choice on the frame's glass, and you can erase it from week to week! When Hubba Hubba has duty (has to stay on the ship for 24 hours) I don't cook. :) Currently he has it every 3 days - for the 1 month he is home...and then leaves for 8. Okay, pity party's over. 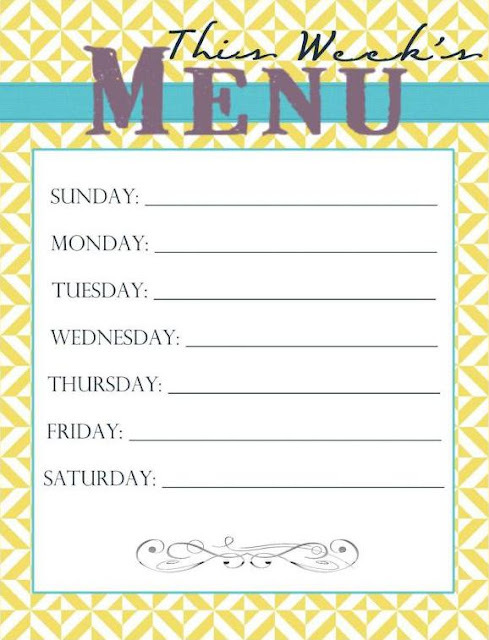 I love this project extra because the way I kept track of my menu planning was super FAIL. When I make my grocery list, I go through my cookbooks and recipes deciding what to make. On the top of my grocery list I would write the meal, page number and cookbook it is from...and that was my menu! I'd actually fold up the grocery list and just leave it on the kitchen counter somewhere so I can remember what I was planning on cooking. Otherwise, I'd forget and ingredients that I purchased for some meals would get wasted. This is such a better method! Too bad once my Hubba Hubba deploys for 8-9 months again, it won't be getting much use...I hardly don't cook at all when he's gone! Funny you post about menus, I just cooked about 6 meals on Sunday and put them in the freezer. You see, with 6 kids and hubby, I have to cook - although I've been really enjoying it lately! BTW thank you and your family for your husband's service to our country! P.S. I can't imagine having that many children!!! Props to you! This is a beautiful Menu Frame!!!! At least you will get to use it a little :) It's awesome! Whiteboard paint is so effective that one would love to use it for many things.